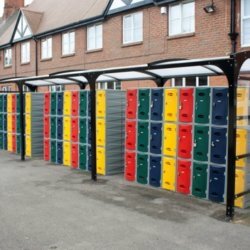 Stanley are pleased to introduce eXtreme Lockers. 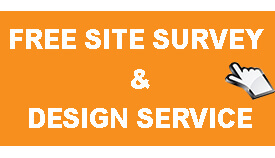 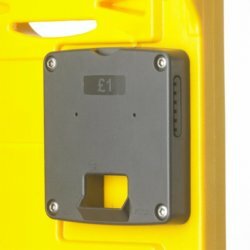 This partnership allows us to offer an excellent range of plastic storage systems which are suitable for any environment. 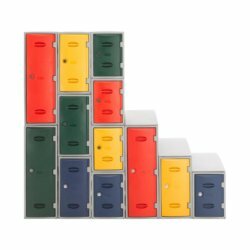 The eXtreme portfolio delivers many sizes, colours and locking options, giving our clients the option to personalise their storage. 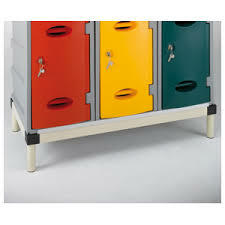 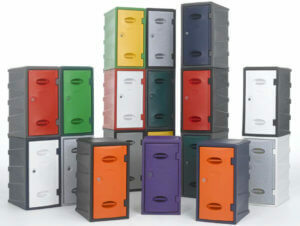 The modular design of eXtreme lockers are similar to the way bricks are laid. 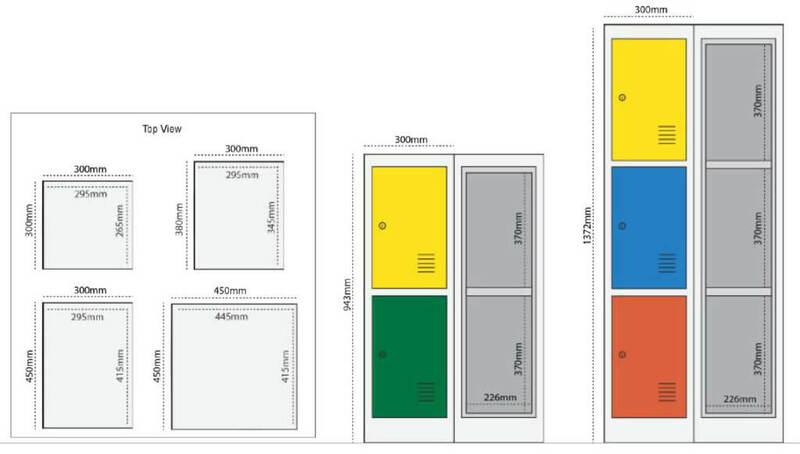 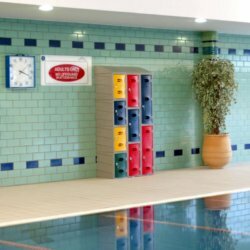 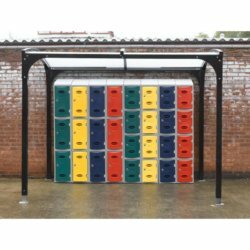 They are easily stackable and can be slotted together to provide an efficient storage solution for a range of highly populated areas such as gym changing rooms, building sites and school playgrounds. 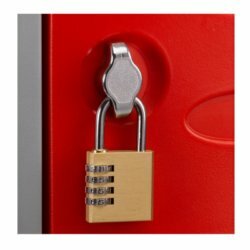 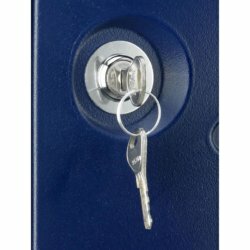 Stanley clients have the option to choose from many locking methods and accessories. 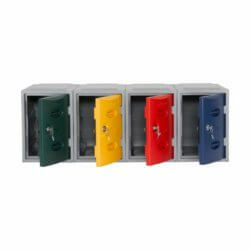 As you can see above our offerings range anything from swivel catch, right through to coin return and retain with cash box keys. 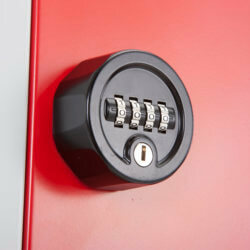 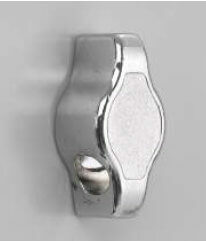 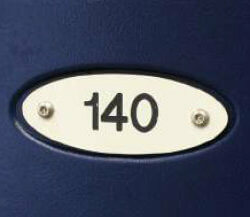 We also provide master keys, this allows authorised persons to access lockers as and when required. 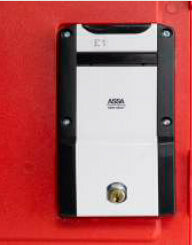 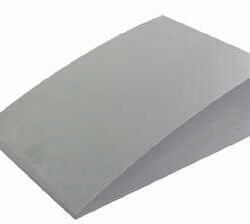 Below you will see a number of accessories and configurations we also offer. 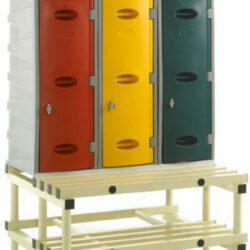 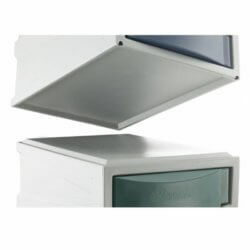 Sloping tops on lockers prevent the accumulation of litter and locker stands improve hygiene for environments which need floors frequently cleaned.